“Gandhi,” Attenborough’s 1982 film about the life of Mohandas Gandhi, the nonviolent spiritual and political leader of India’s fight for independence from British rule, won eight Academy Awards, including a best actor Oscar for Ben Kingsley. With “Gandhi,” Attenborough not only won the Oscar for best director but, as the film's producer, he also took home the best picture Oscar. 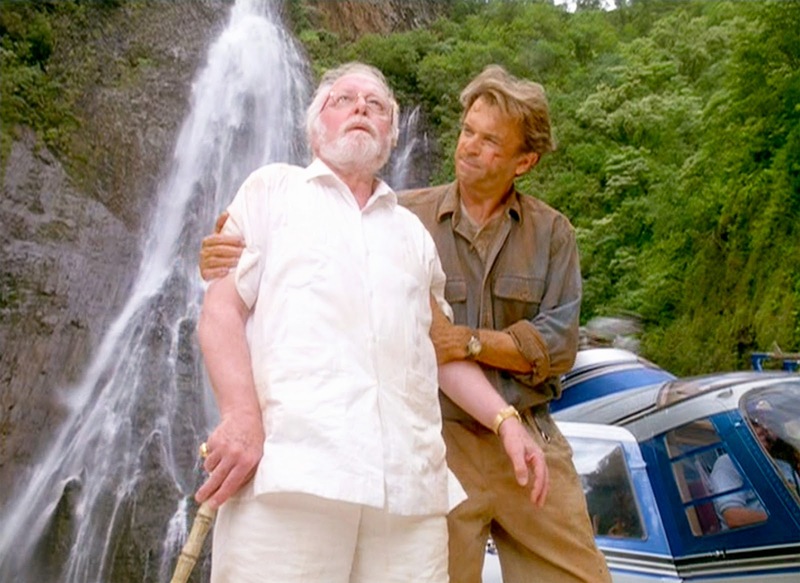 Rest in peace Richard Attenborough! An icon of cinema beyond generations..
Pughazenthi, 78, who was one of Kaviarasu Kannadhasan's earlier assistant who went on to become AC Thirulogachander's permanent Associate Director since the early sixties died in Doha where he was vacationing in his son's house. His remains will be flown today to Thiruvanthapuram and taken to his native house in Kadayanallur, Thirunelveli today. He use to share with me many interesting stories about his days with both Kannadhasan and ACT. A Death in the Gunj, the veteran actor stayed true to his talent, keeping audiences riveted everywhere. Goodbye Shashi Kapoor... May His Soul Rest In Peace! Aretha Franklin, the queen of soul passed away today (8/16/2018).